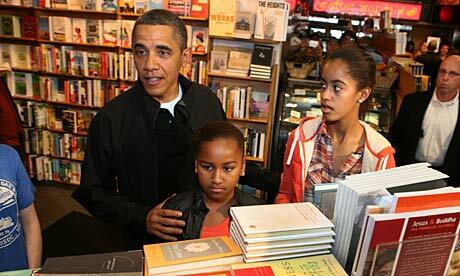 Barack Obama picked up a copy of classic children's novel The Phantom Tollbooth on a trip to an independent Washington DC bookshop on Saturday. "I rate this book 15 out of 15 stars"
Thank you to Creative Scotland for funding animation! We're thrilled to thank Creative Scotland for giving our stop-motion animator, Eleanor Stewart a grant for her animation work for the documentary. 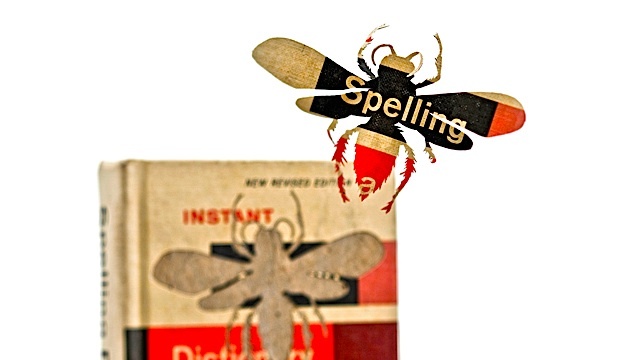 Introducing our stop animation artist - working with book pages to bring the story to life! Introducing our lovely animator Eleanor Stewart, who is creating a stop animation for the documentary. Working with book pages, she's helping us tell the story of Norton Juster and Jules Feiffer and their creation of The Phantom Tollbooth. We're honored to add her to our crew page where you can check out a short bio. She's working with us from Glasgow, putting together beautiful props against a lanscape of words - and making sure our film stays on target with the fun and style of the beloved book we're celebrating. Here's a teaser, and we'll be posting more production shots of the animation soon, so keep posted! "Some people are very easy to interview. Norton Juster is not one of them. He's delightful and articulate, but listening to the recording of our time together, it's striking how much more interesting his answers are than my questions." Get it? It's a bee! This is similar to the animation that we are working on for the documentary! So great to see people thinking alike and these are just beautiful! Jules Feiffer Noir Graphic Novel on the way!